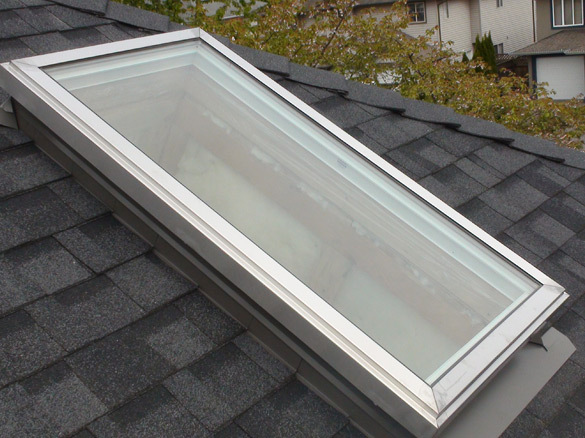 Our VCM glass skylights are energy efficient and the number one choice for residential application. 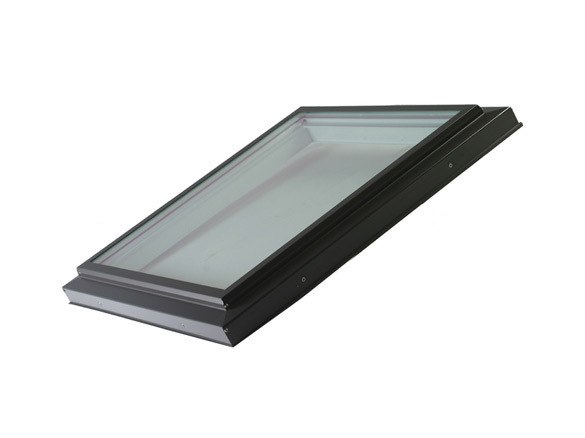 The fixed (non-opening) unit is composed of Cardinal LoE-366 tempered, argon gas filled glass with a warm edge spacer. 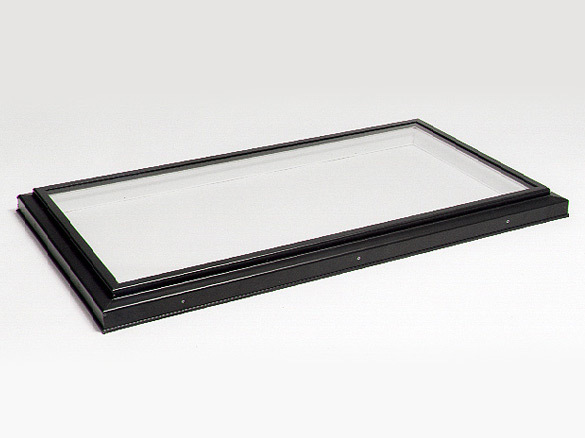 Laminated glass is available for larger sized units.